When the steel rebar within a concrete slab corrodes and expands, it displaces the concrete around it, causing it to crack and disintegrate. 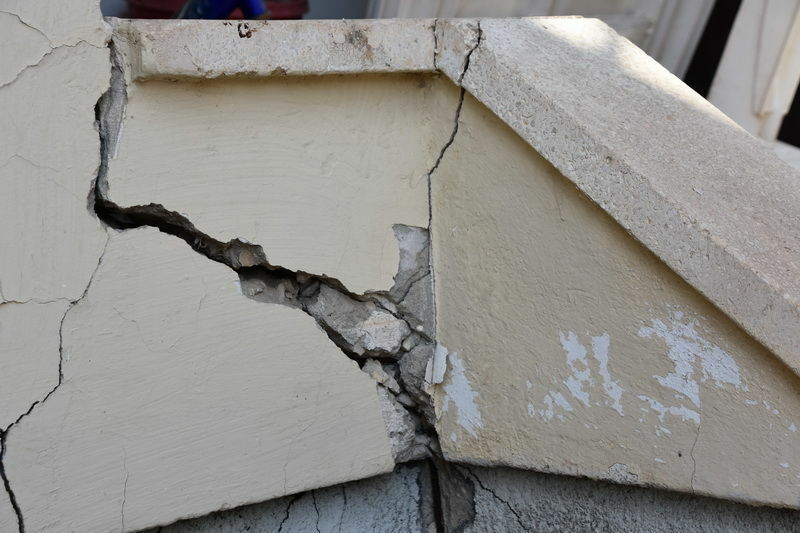 When concrete spalling or cracking is evident in areas such as concrete balconies and building facades an assesment should be made to identify and rectify the problem. Concrete spalling is not only unsightly, but it can become dangerous as pieces of concrete may fall from the strucure. The integrity of the structure may also be compromised as the concrete cancer accelerates. There are a number of reasons your building may have spalling concrete. We can help you! 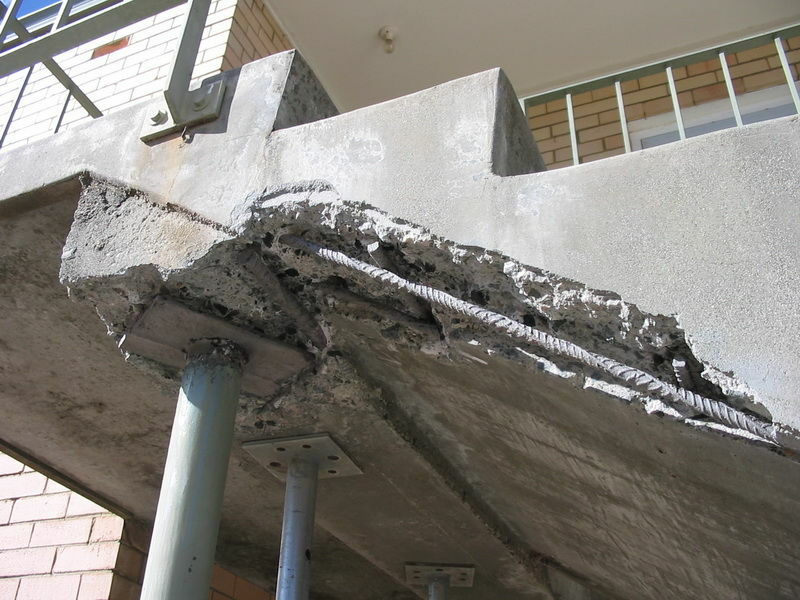 Antidamp WA provide a range of concrete repair solutions. Simply contact us to discuss you needs or to arrange an inspection.